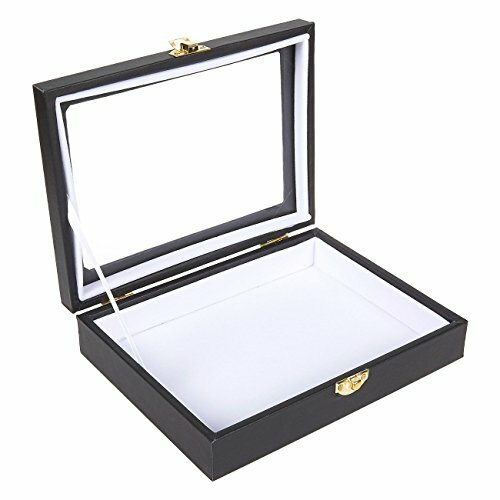 Display your prized specimens using this insect display case. Features quality wood construction with a synthetic leather outer layer for a premium feel. Includes removable foam for pinning specimens. Measures 8 x 1.8 x 6 inches.